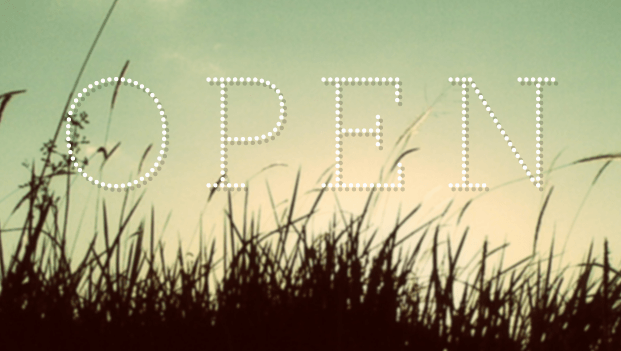 The mentality around open source software has changed. It’s up to Enterprise IT and business leaders to keep up with IT organizations doing innovative work with open source technologies. But that’s not always easy to do, which is why we’re here to help. At Weston Technology Group, LLC., we specialize in helping businesses modernize their IT to handle the latest and greatest open source software that comes down the line. We can help you extend your cloud investment with flexible and trustworthy infrastructure that’s amenable to the ever-changing digital world. Contact us to learn more. Managing security can be overwhelming, especially for a large enterprise. Piecing together a web of disconnected security programs and strategies to address individual problems only adds to the confusion. Microsoft 365 gives you the tools to gain visibility across your current security posture, address current problems, and provide strategies to protect your organization moving forward. Enterprise-wide security suddenly became manageable. At Weston Technology Group, LLC., we can’t wait to help you get started. Contact us to learn more. At Weston Technology Group, LLC., we have years of experience helping businesses just like yours to plan, adopt, and optimize your digital solutions. Contact us today to set up a consultation so we can discuss your current state and how adopting new technologies can help you improve your operations, enhance agility, and drive transformation. Today, employees are demanding more flexible working conditions. Some companies are implementing “work when you need to” models by measuring job KPIs instead of hours logged. It’s one way to ensure your employees have the flexibility they need to put their personal and work lives in balance. To achieve that level of collaboration, you need the right tools. With a modern desktop, your team can work from anywhere seamlessly. At Weston Technology Group, LLC., we specialize in helping businesses just like yours to implement the best tech on the market. Contact us to find out how we can help you transition to a modern workplace. Still have questions? Weston Technology Group, LLC. is here to support your business in everything from the selection of the right platform to match your needs to taking your application to the next level. Contact us to learn more. At Weston Technology Group, LLC., we know this move can be intimidating, which is why we’re here to help you every step of the way. Contact us to get started. 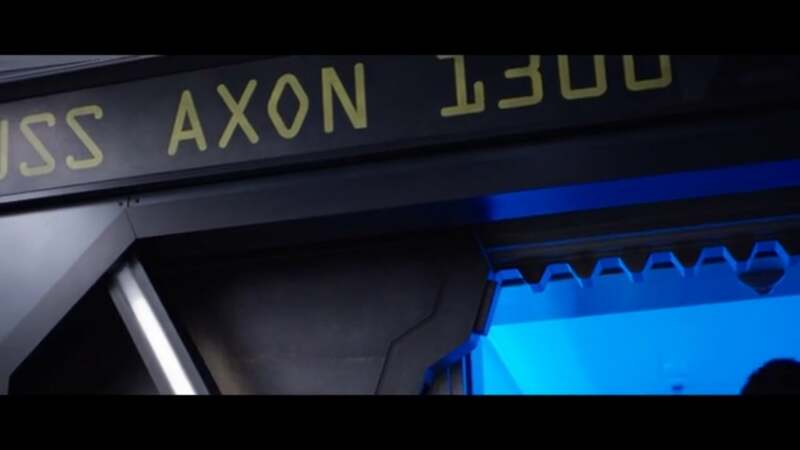 At Axon, their police body cams create 2.25 petabytes of new data every month. That’s a lot of data, and it’s growing exponentially. Having a scalable IT platform that maintains functionality and keeps costs low is important for police departments. 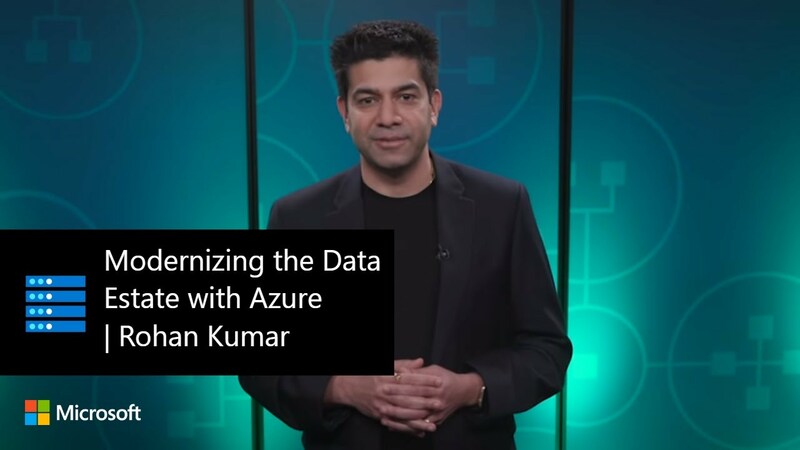 That’s why Axon updated their IT infrastructure using Azure. You have access to the same tools that Axon used to harness their open source programs, and we can show you how. At Weston Technology Group, LLC., we have years of experience helping businesses just like yours implement new IT solutions. Contact us today to set up a consultation. As a small business owner, we know you wear a lot of hats. One of the most difficult and yet most important is that of security manager. With threats constantly evolving, it can be stressful to embrace new technologies with confidence. Is the benefit worth the risk and headache? 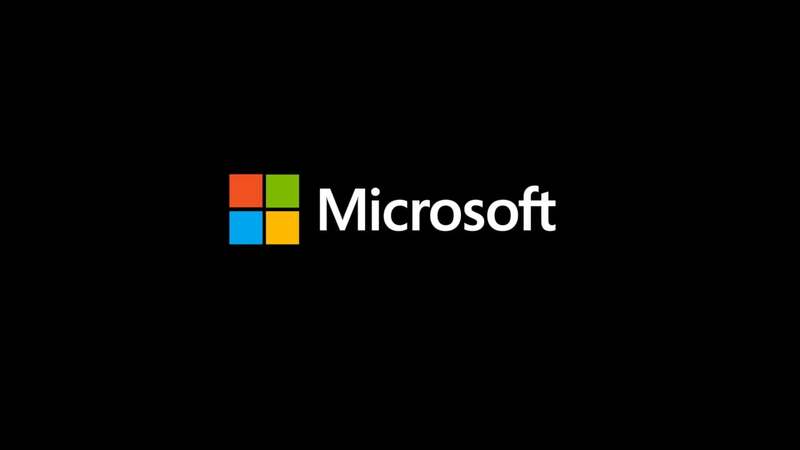 When you switch to Office 365, you can pass the role of security expert on to Microsoft, who use their expansive resources and experience to provide you with top-notch security that stays ahead of the latest threats all while enjoying freedom and flexibility that comes with operating your business on the cloud. Don’t delay any longer, contact us to get started. 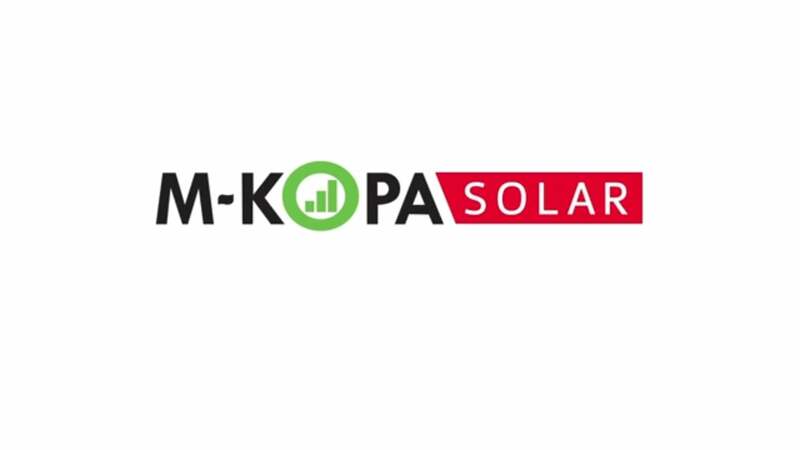 M-KOPA Solar is creating lights for low-income households for as little as 50 cents per day. As the popularity of their offering grew, they found themselves scaling to over 1,000 full-time staff. The ability to rapidly scale is why M-KOPA chose to upgrade their operations and accelerate their digital transformation. At Weston Technology Group, LLC., we know that taking that leap can be tough. That’s why we want to help you with your transition and provide the guidance you need. Contact us today to learn more about how we can help you optimize your operations. Goodyear’s mission is to deliver innovative solutions that keep the world moving. But to keep their own team driving forward, they needed a solution that would help keep them connected in the dispersed operating environment they’re in today. 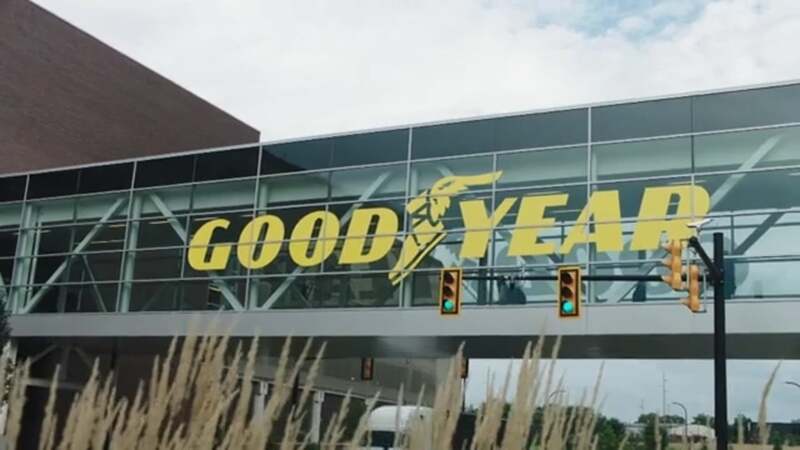 With tools like Office 365, Goodyear can collaborate easier and faster than ever before. You can collaborate and innovate as fast as Goodyear with the right set of tools. 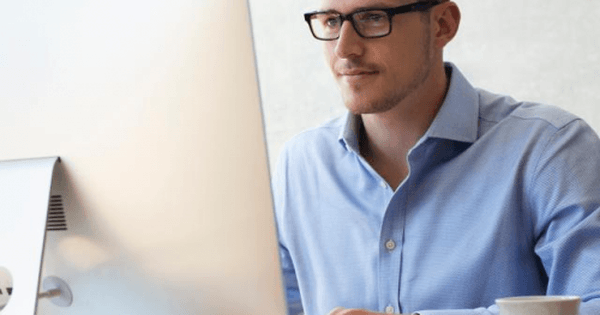 At Weston Technology Group, LLC., we have the industry knowledge you need to help you become more productive with a modern desktop solution. Contact us today to learn more.